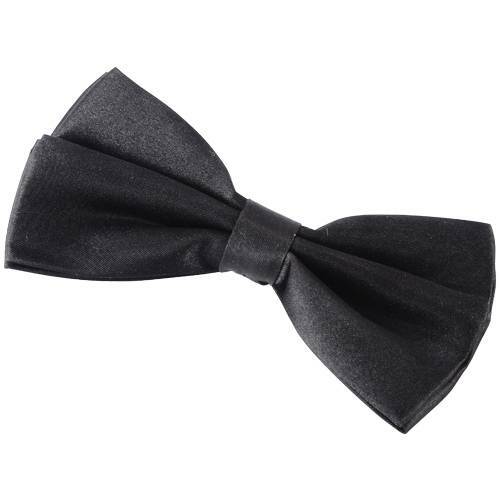 Add a classic finishing touch to your next costume with this black bowtie. 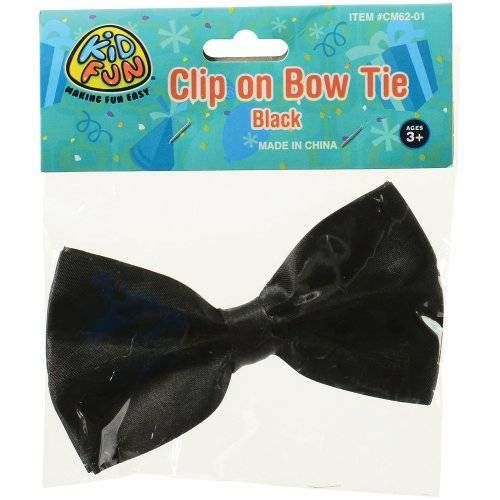 With clip on function, this bowtie is easy to use and makes the perfect addition to your costume of choice. 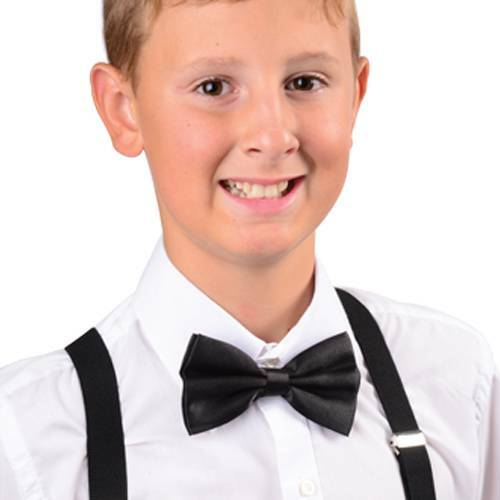 Whether it be a magician or a piano player from the jazz era, this bowtie will add just the right amount of elegance for any gentleman.